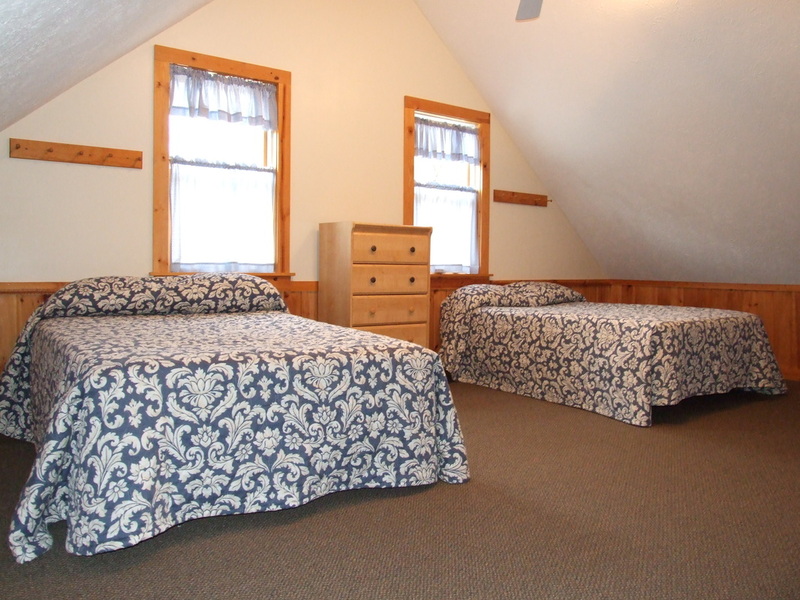 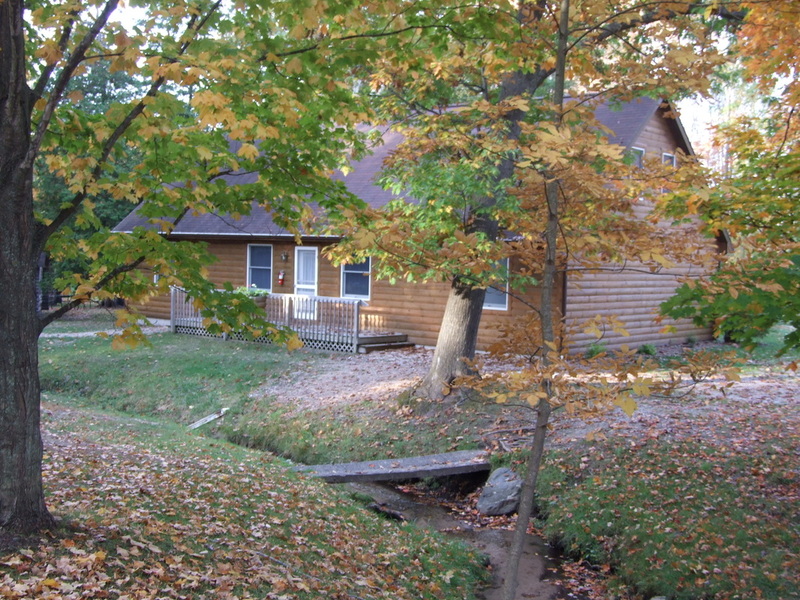 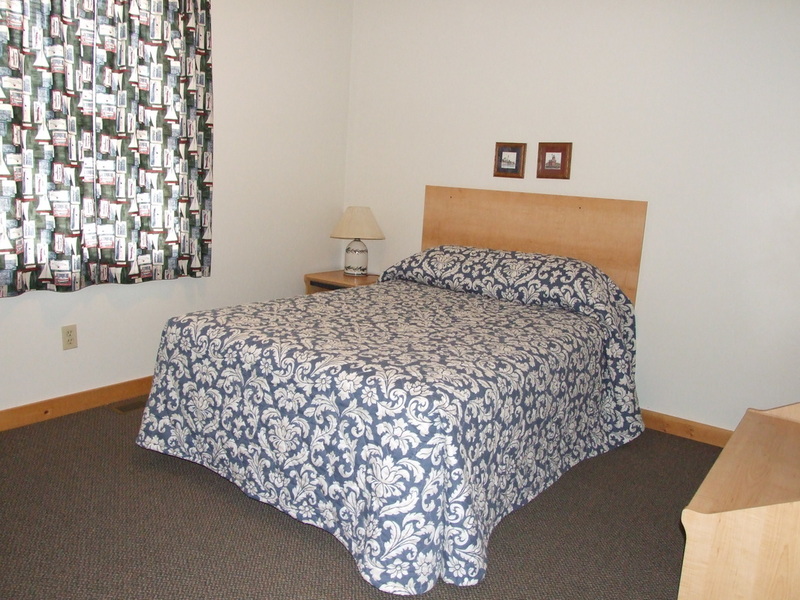 Pine Creek Lodge is ideal for families or groups of 8 - 30. 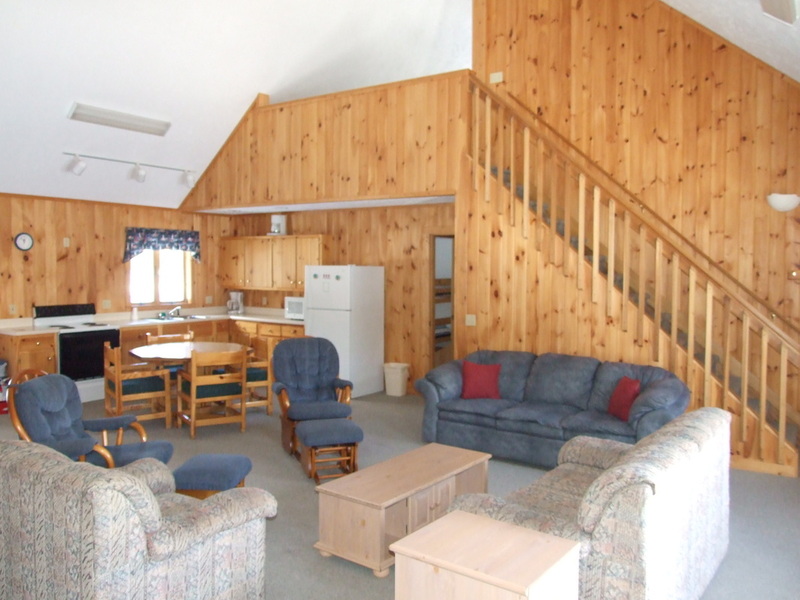 It features four bedrooms, two lofts, a large living room/meeting space, full kitchen/dining area, and two bathrooms. 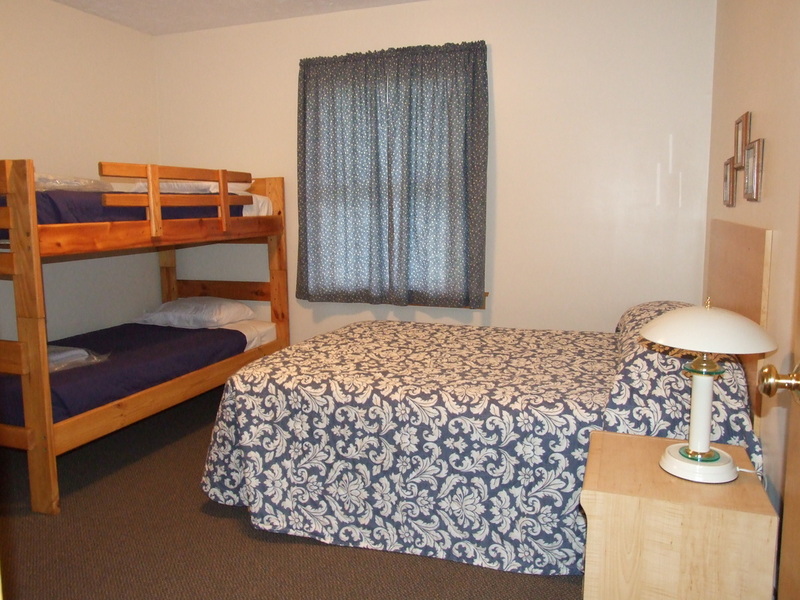 It has eight queen beds, two bunk beds, a futon sleeper, and eight floor mats.